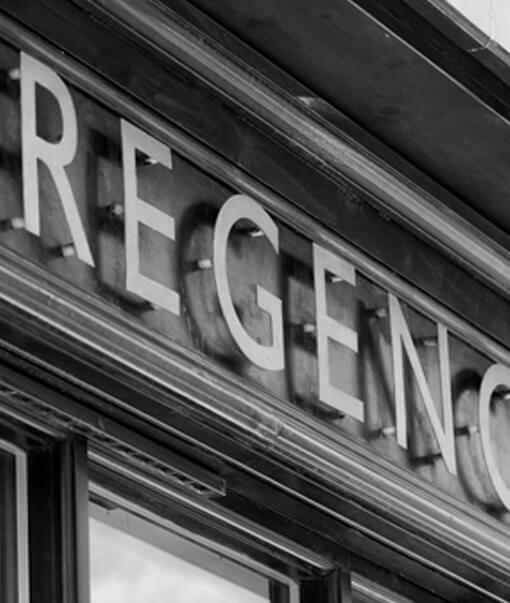 I bought the shop in 2003. 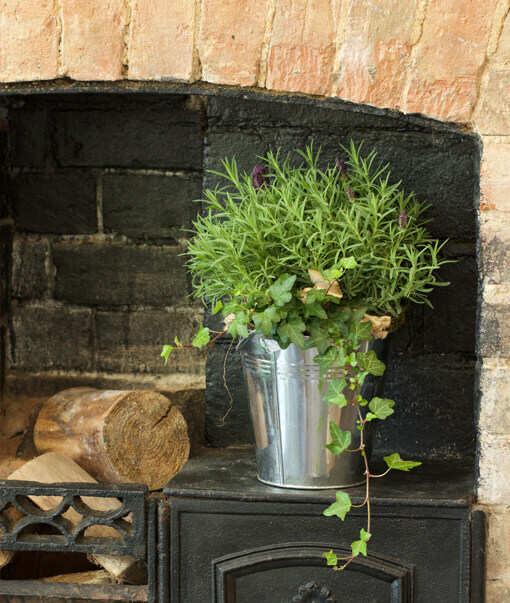 To ensure a slice of history was retained the shop underwent a sympathetic renovation, partially returning it to the original 1900’s look, including the retention of a beautiful cast iron fire place and range which stands pride of place in the shop today. 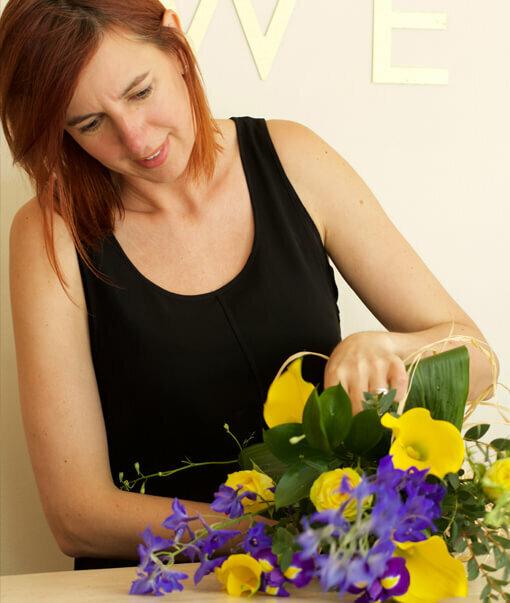 A passion for flowers changed my career 15 years ago. 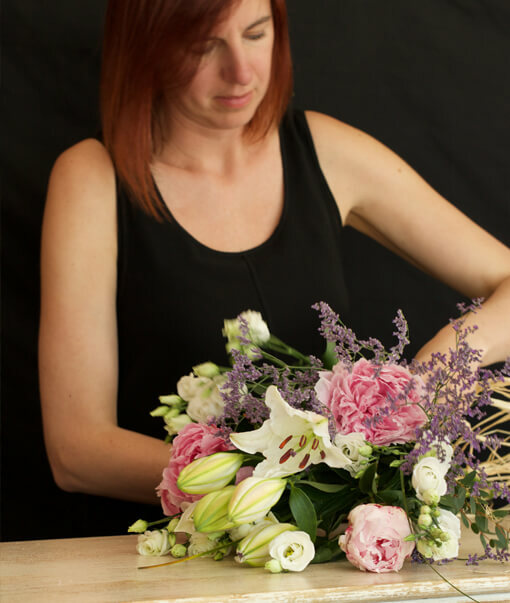 With a determination to one day own my own floristry business, originally self-taught, I started training at Morton Morell School of floristry. 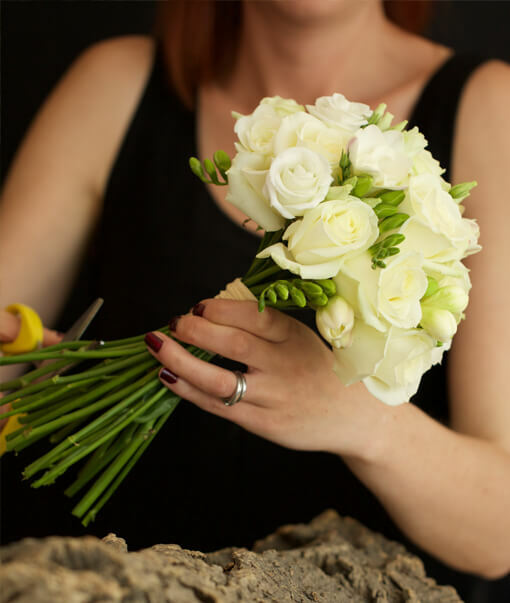 With over 15 years now in the business, over 600 weddings under my belt and a wealth of experience and training I now employ a passionate team of qualified florists. 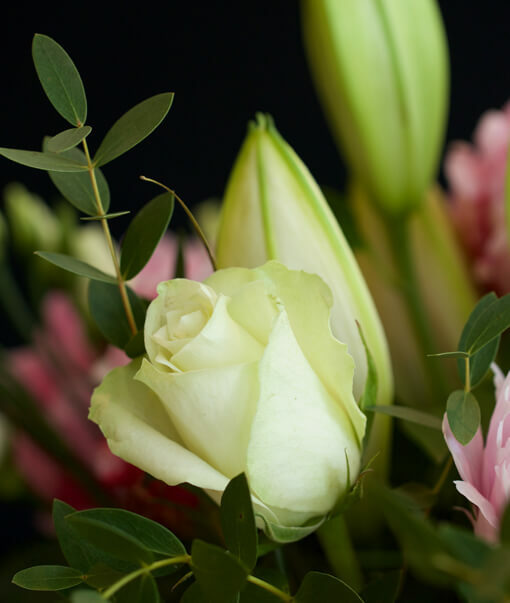 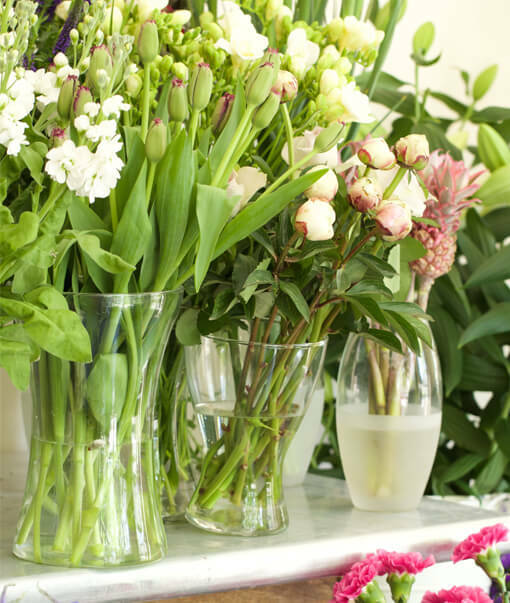 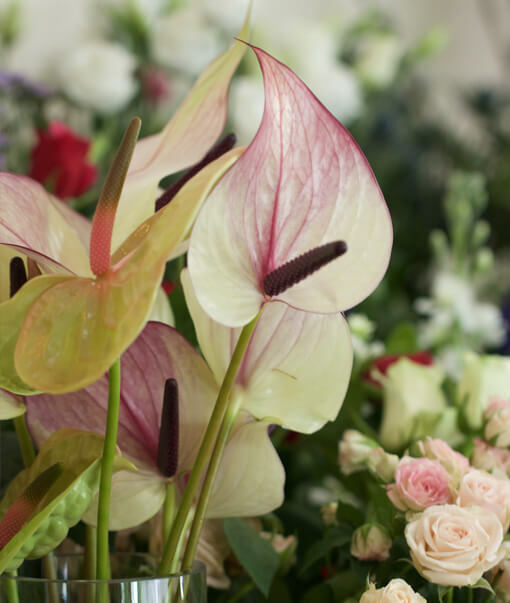 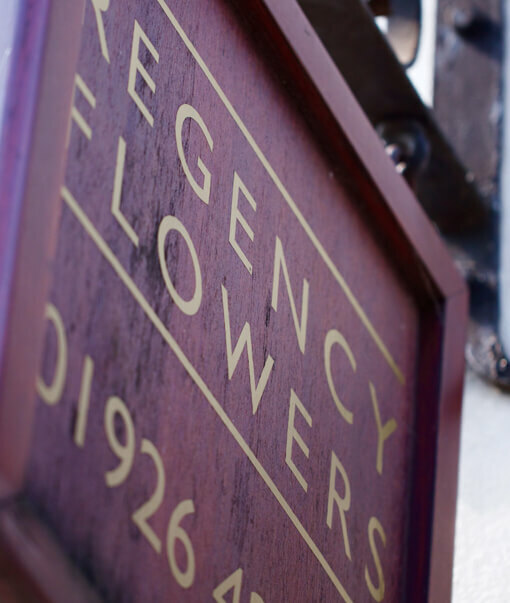 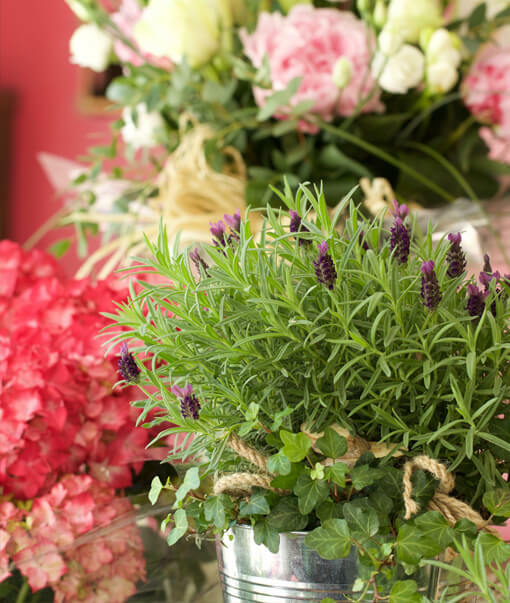 Working with seasonal flowers and regular daily deliveries from Holland, Regency Flowers ensure the highest quality of flower is always used. 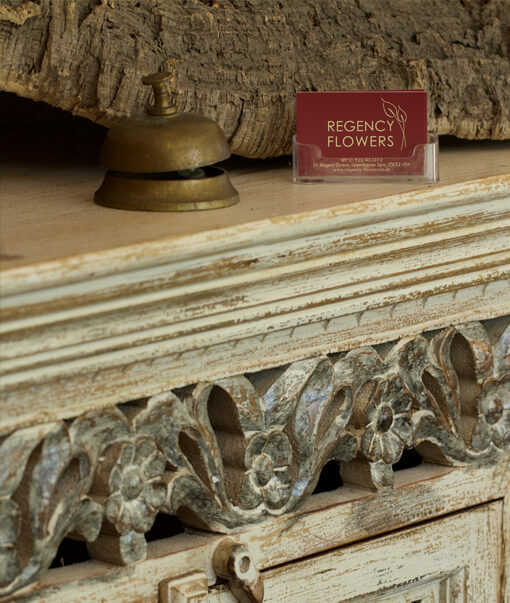 Using natural raffia and colour-dipped papers we let the flowers speak for themselves. 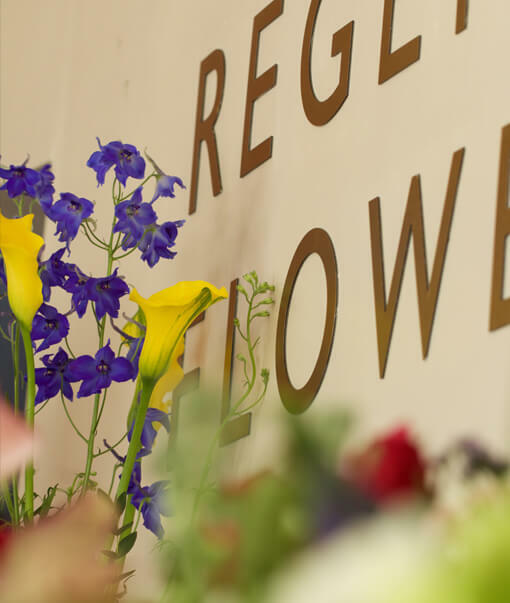 Want to know more or just say hello then please get in touch.